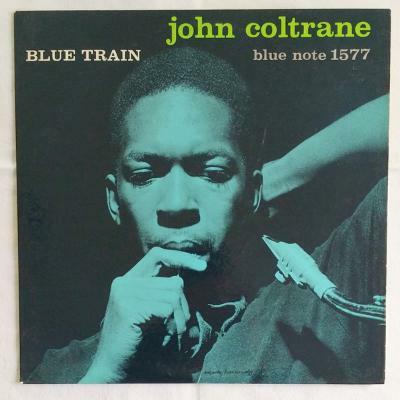 John Coltrane claimed that this was his favourite album and I was really impressed by it myself. I tried to learn the solo from 'Blue Train'. I'm still working on it, it's very complicated. I listened to Coltrane a lot in my formative years, as well as Charlie Parker, Charles Mingus, all these other great jazz guys. He motivated me to want to play like that, like he plays – sheets of sound. As Coltrane went on, his music became faster and faster, as if he was trying to express himself and say everything that he had to say before the end, and of course he was relatively young when he died, only 40.